In Today’s episode, I interview Simone Burstow. Simone has two sets of identical twins and she takes us through both her pregnancies and births. Simone went in to have an early ultrasound in her first pregnancy after she had experienced some spotting at around 6 weeks. Expecting bad news Simone was shocked to hear that she was, in fact, carrying two healthy babies. Several years after the boys were born Simone and her husband decided to try again and Simone suffered an ectopic pregnancy which resulted in her losing one fallopian tube. 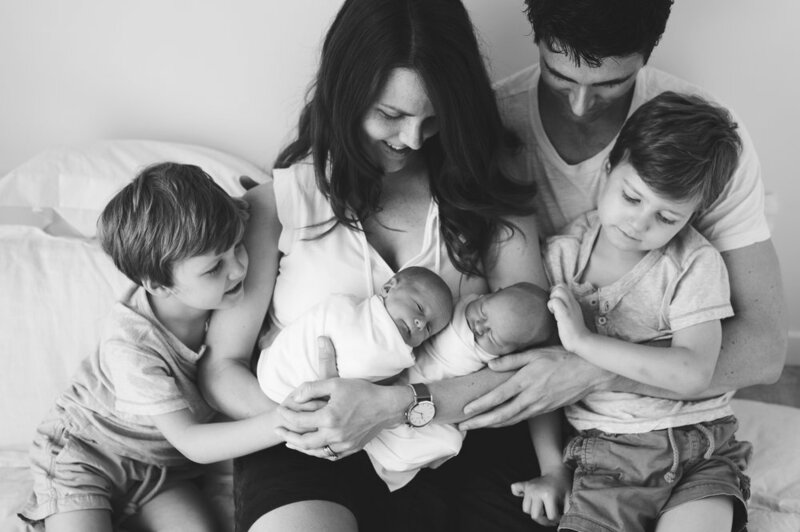 After this sad experience and after effectively halving her chances of falling pregnant again, Simone was incredibly surprised when she fell pregnant again with another set of identical twins. To hear how Simone was able to deliver both sets of twins vaginally and how she has navigated all things twin related tune into this week's show.